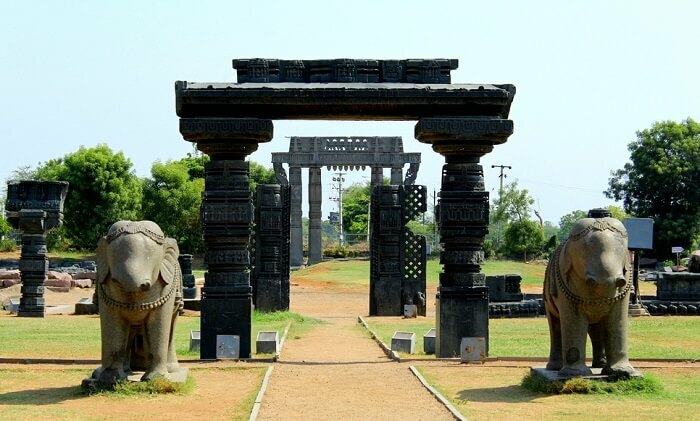 10 Best Places To Visit In Warangal That Prove It’s A Hidden Gem Down South! Be it the gorgeous lakes or the surreal temples, all the famous places to visit in Warangal reflect the old-world charm of the city that makes it worth visiting at least once in your life. 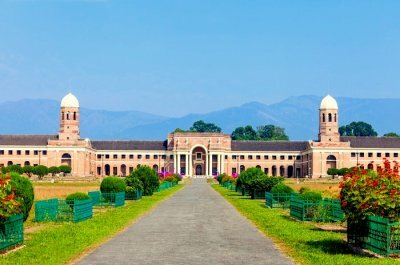 Located in & around, these places offer a perfect escape irrespective of what kind of traveler you are. But, if you’re hearing about the city for the first time, we don’t blame you. Warangal, a hidden gem in Telangana is just one of those places that are off the map of most of the tourists yet deserve to be on everyone’s. Still not convinced? Have a look yourself! Situated in Telangana in South India, this is a beautiful city with spectacular tourist attractions like the Warangal Fort, Thousand Pillar Temple, and more. 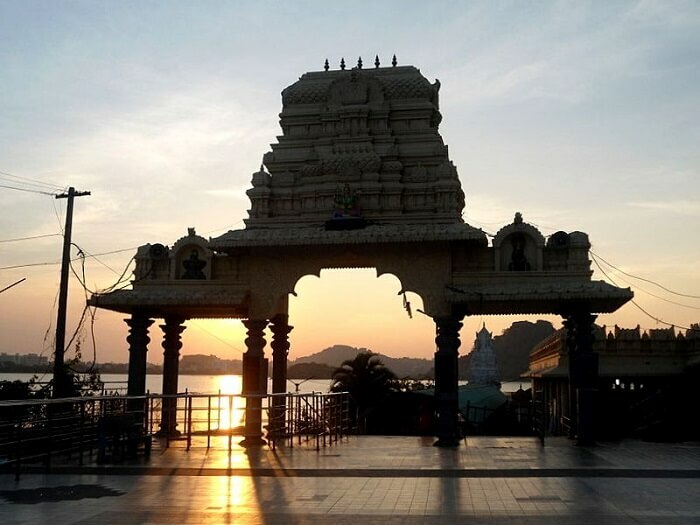 For having a soul-satisfying experience while visiting these places to visit in Warangal, it is utmost essential to visit the city at the perfect time. (Not that you cannot plan a trip during the other time in the year.) 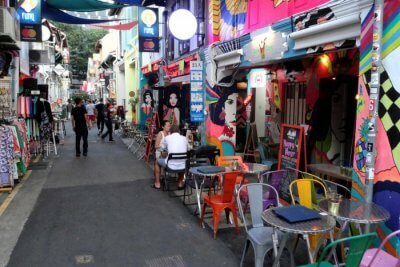 While the other months are a bit humid & a bit hot, the months from October to March have a favorable weather with temperature ranging from 22° C to 23° C. This is not only the perfect time to explore the city, but also the best time for attending its famous festivals. In Warangal, historical places are endless and the famous Warangal Fort is a great example of that. Built in the 13th century, this place continues to be an epitome of exceptional architecture, even after getting attacked so many times. The ruins, especially in the middle zone is a good site for getting a glimpse of the city’s glorious past, and we can vouch that a visit to this place would definitely make you want to plan a trip to this city again. One of the most popular places to see in Warangal is the Thousand Pillar Temple, which is situated on the Hanamkonda hill. Also known as the Sri Rudreshwara Swamy Temple, this place mainly worships Lord Shiva and is famous across the world for its intricately carved pillars. Though, you will also come across other intriguing attractions like the rock cut elephants and a massive sculpture of Nandi. Entry Fee: There is no entry fee for visiting this temple. While it may seem that there are too many Warangal temples, believe us there are not because the moment you’ll start visiting them, your eyes would only look for more. Unlike others, the famous Jain Temple has its own share of offerings in the form of the beautiful carvings on the wall, red stone structure, and more. Also, if you wish to explore it completely & do not want to get disappointed later on, make sure you’re decently dressed in proper pooja clothes. Pictures speak louder than words is something that is very true for describing a place like Pakhal Lake. 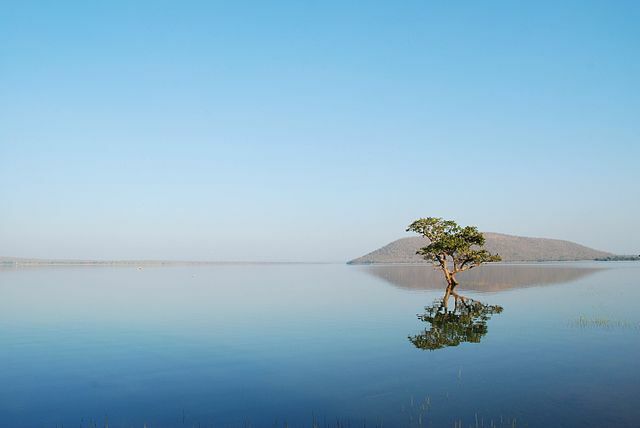 Located at a distance of around 50 km from the city, it is indeed not only one of the most popular places to visit in Warangal, but also very surreal. It is surrounded by lush greenery and breathtaking views, which makes it absolutely apt for every kind of traveler. Entry Fee: There is no entry fee for visiting the lake. 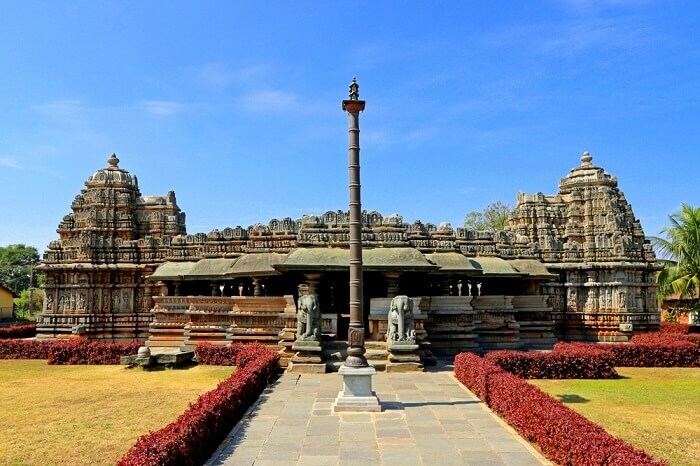 The city is full of innumerable places that are ideal for boosting Warangal tourism yet there are only a few that ought to be on your itinerary. One of such attractions is the Bhadrakali Temple, which is situated between Warangal and Hanamkonda. While this place already attracts lakhs of visitors every year, you need to make sure that you visit this place well in time, and also the nearby Bhadrakali Lake and the natural form locations. 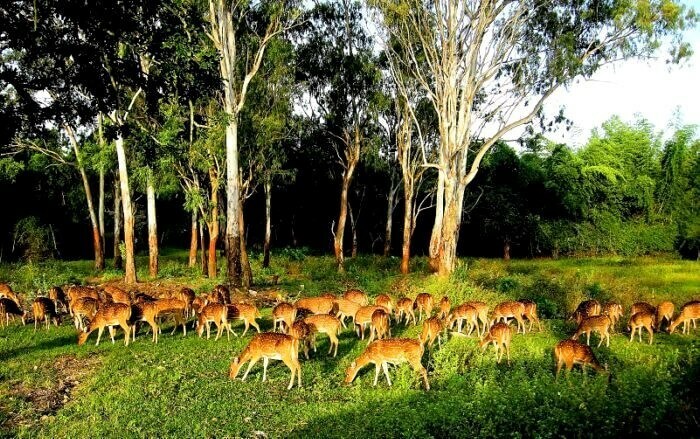 Since no holiday is ever complete without a little thrill or adventure, a visit to the popular Eturnagaram Wildlife Sanctuary near Warangal doesn’t disappoint too. It is one of the oldest sanctuaries in the state and an ideal spot for calming the wildlife admirer in you. From rich flora to exotic fauna, you can find anything here and snap it on for unforgettable memories. 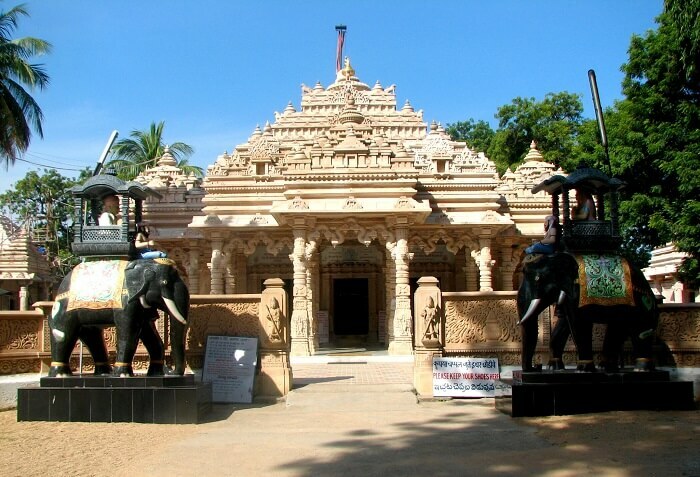 Temples are certainly one of the top places to visit in Warangal and the city’s tourism & culture reflects it well. Being an ancient temple located in Kolanupaka in the district and undoubtedly a unique sight for tourists, this place definitely deserves a spot in your itinerary. For a more hassle-free and impeccable experience, make sure you visit during the morning hours when there is less crowd. Entry Fee: The entry to this temple is free. 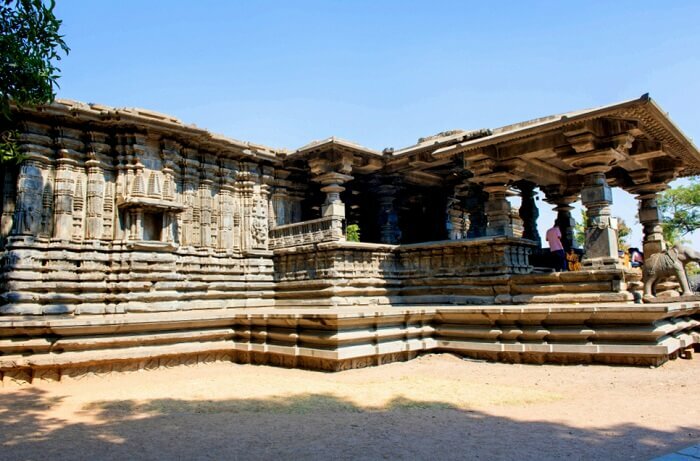 Located some 77 km away from the city, Ramappa or Ramalingeswara Temple is amongst the must-visit Warangal tourist places. It was built in 1213 AD and its architecture certainly speaks volumes about its magnificence. 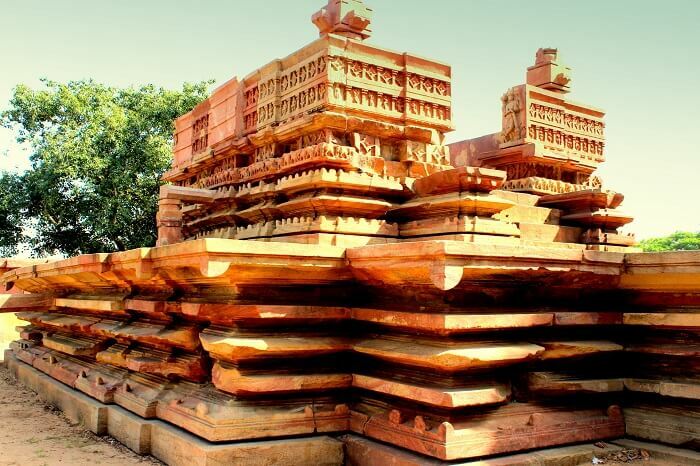 While you may already find the bricks used for making this temple unique, another thing that might catch your fancy the most is the massive sculpture of Nandi right outside it. Entry Fee: There are no charges for visiting this temple. No ‘Warangal tourist places list’ can ever be completed without mentioning the breathtaking Bheemuni Paadam Waterfalls in it. Located some 50 km from the city, this waterfall offers a picturesque backdrop, a rejuvenating ambience, and an out of the world sight when the shining sun’s reflections fall on the water and create a rainbow. Needless to say, this is definitely a place that can help you get those gorgeous Instagram worthy shots! Entry Fee: There is no entry fee for visiting this waterfall. 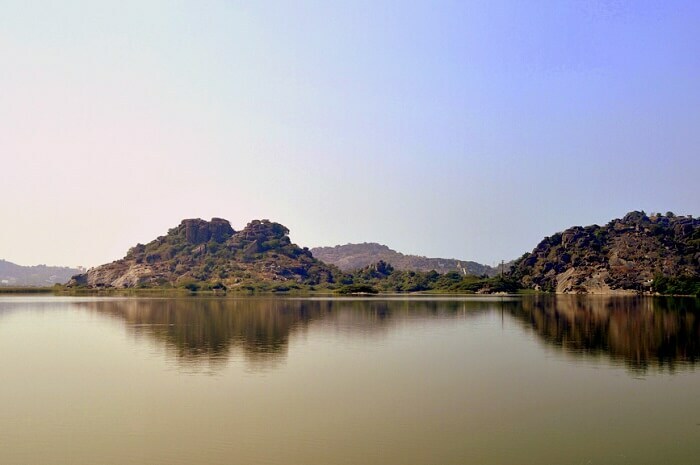 Another great place that makes a visit to this city worth a dime and should definitely be included in your Warangal sightseeing tour is the Laknavaram Lake. 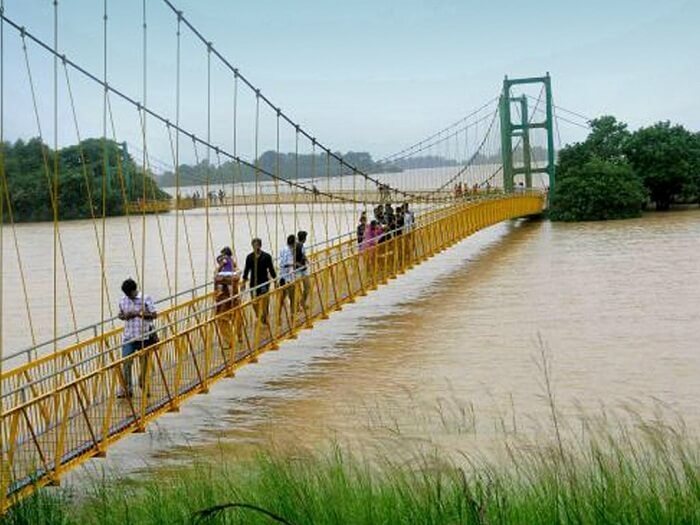 From taking a stroll along it to watching the magical sunset and from enjoying a boat ride to capturing its scenic surroundings, there is a lot that you can do here with your loved ones. And if your heart still desires for more, there is also a suspension bridge over it, where you can taste a little thrill. Just like North India, the south also has places that are equally spectacular or only more than that, and these tourist attractions in Warangal prove that well. So, do not think further, believe our word, and plan a trip to this place because the ‘traveler’ in you will surely fall in love with the city!